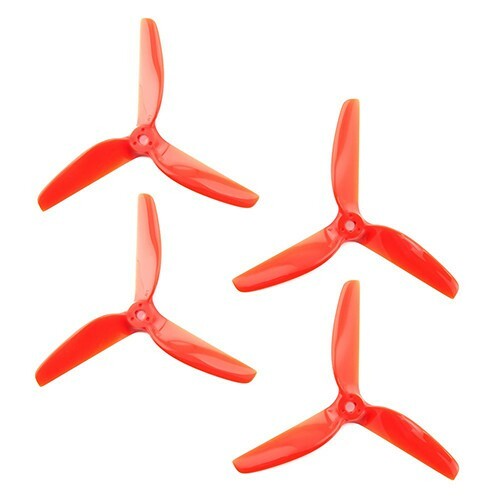 The Lumenier Butter Cutter range is designed for high performance, high efficiency and to give you that silky smooth flight performance every pilot desires. The unique airfoil was designed from the ground up to give full power throughout the whole throttle range not just at the top or low-end. 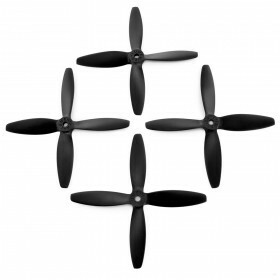 Until now high-performance propellers and efficiency weren't two words that would be heard in the same sentence with the higher pitch, higher thrust propellers suffering from massively increased amp draw which vastly decreased flight time and the overall life of your electronics. 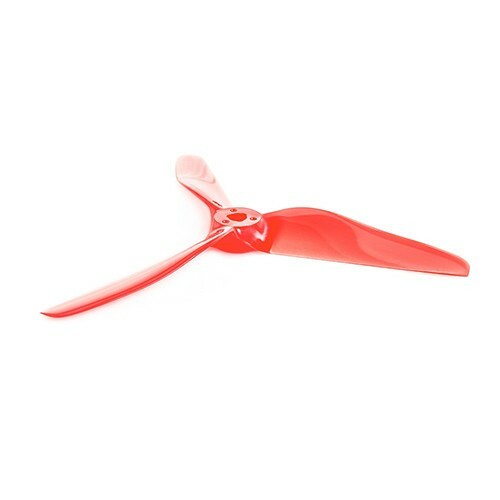 However, the meticulous manufacturing process means that every propeller comes perfectly balanced right out of the mould so no energy is lost or wasted due to an imbalance. 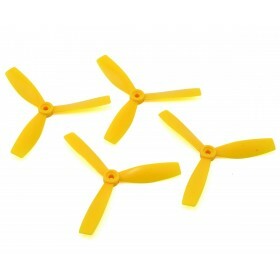 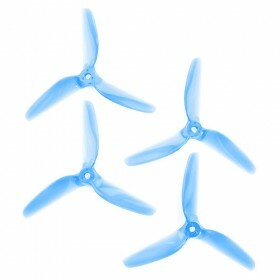 Not only do the Butter Cutter propellers offer superior flight performance they are also made out of an incredibly strong polycarbonate material meaning that even after you clip the gate you didn't remember being there, or the ghost branch that just came out of know where you can still continue flying.